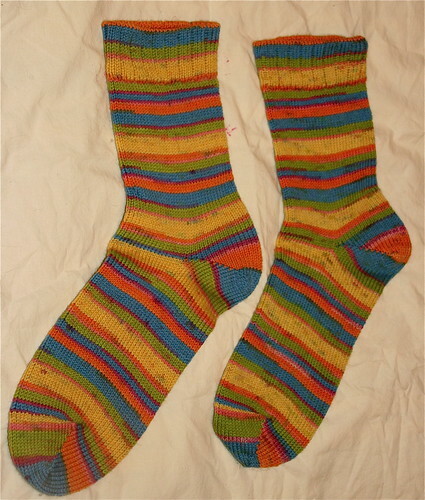 Socks in a rainbow of colors adorn every fashion conscious person’s wardrobe. 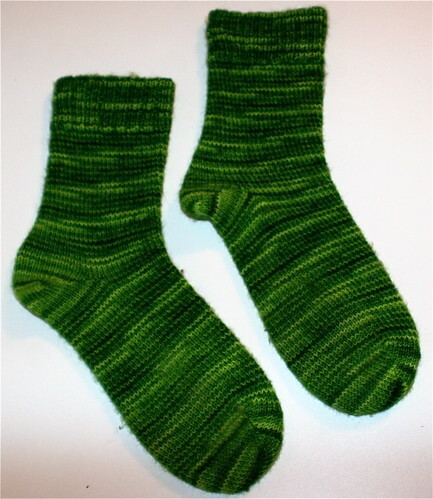 Babies can’t do without a pair or two of cutely knit socks. 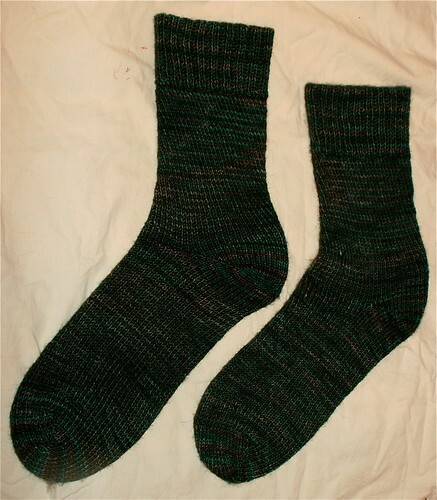 In fact, pet owners love to pamper their poodles and other pets with chic and decorative knit socks. 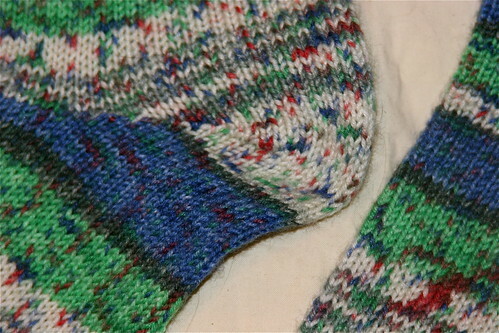 Sock knitting is meticulously practiced the world over. 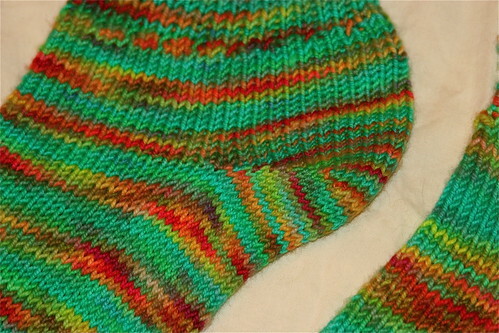 Such immense love among all has led to the advent of numerous sock knitting machines. 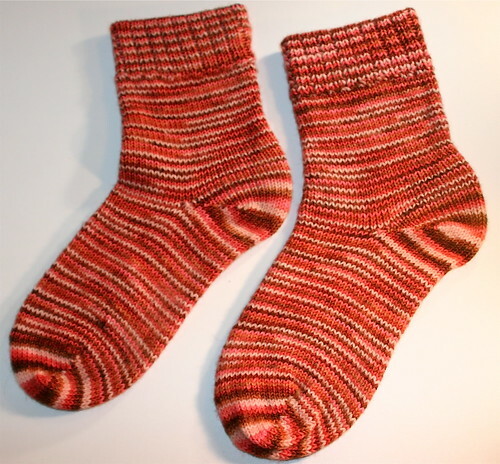 In the 19th century, virtually every nation held a patent for a sock knitting machine. 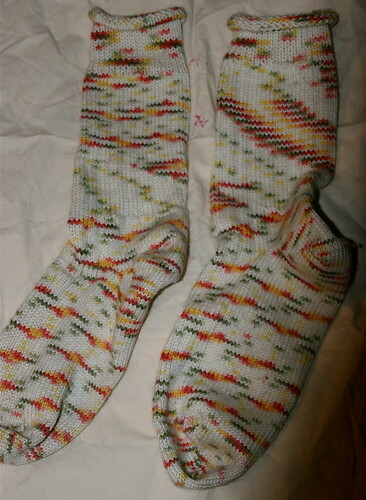 Several nations manufactured circular sock knitting machines which were a rage in those times. 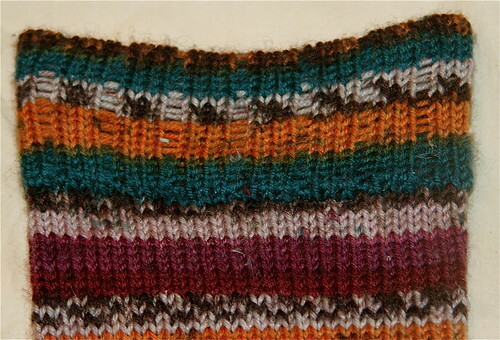 Canadian, Dutch, Scottish and English models of these machines were particularly innovative. 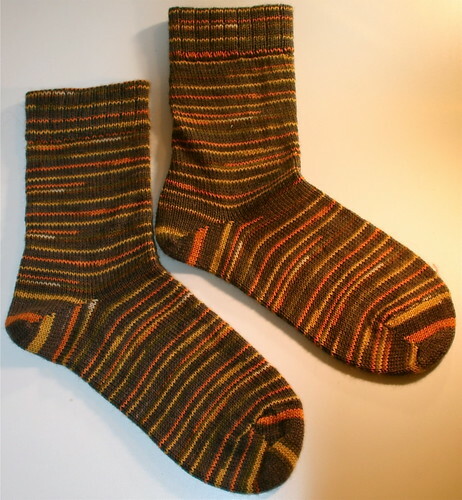 In the 20th century, a German manufacturer came up with a sock knitting machine that had 42 slot ribber dials and 84 slot cylinders. 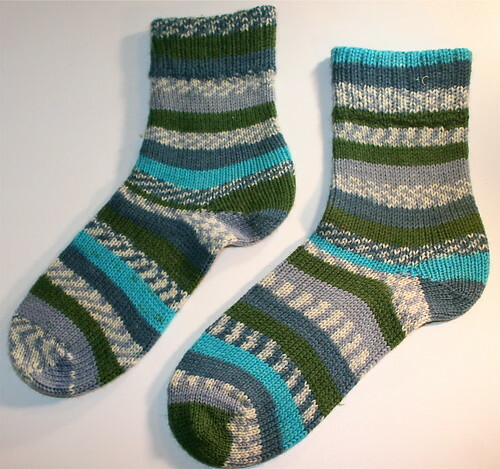 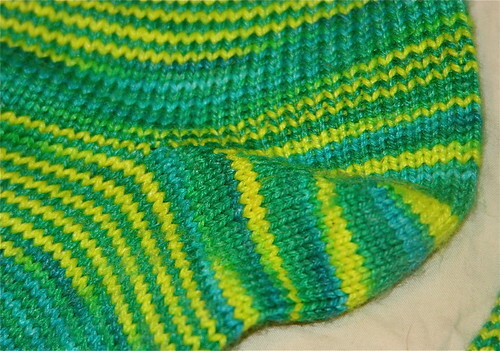 Today, the trend of sock knitting machines is widespread. 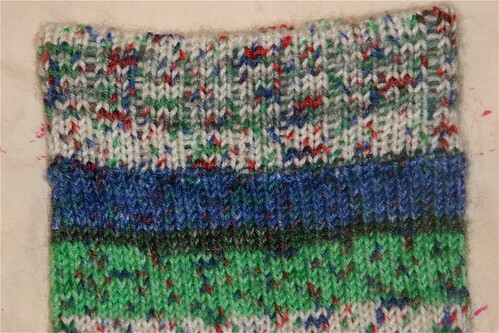 The machine knits socks way faster than what one could knit by hand. 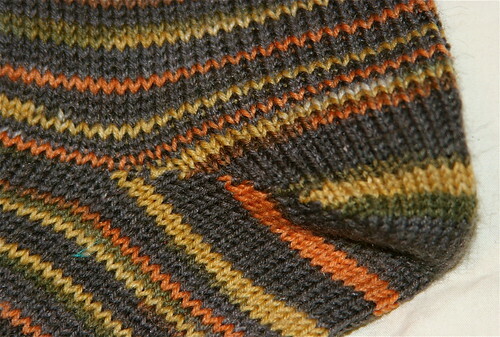 Not many brands manufacture these machines today. 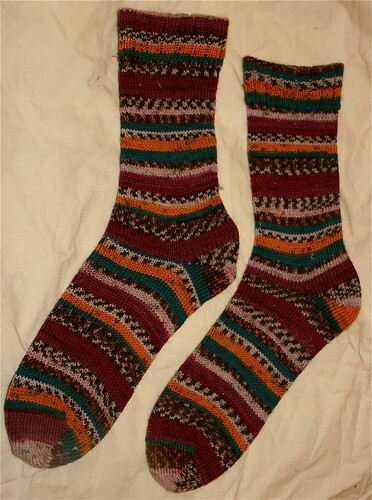 As a result, antique machines ought to be retailed. 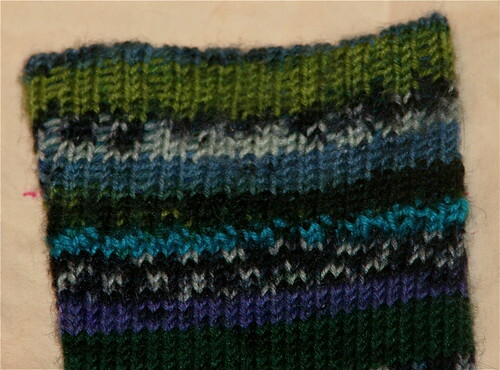 These machines have an old world charm that entice all. 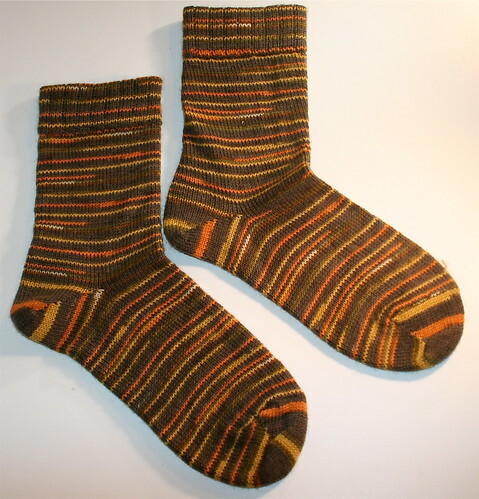 Many companies are retailing antique sock knitting machines by restoring their parts. 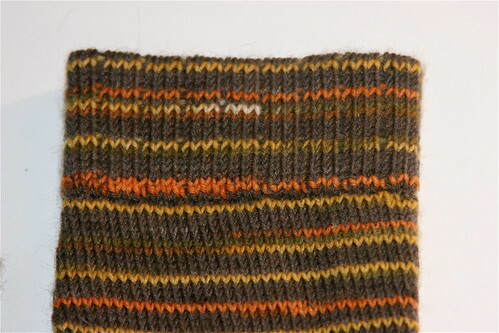 The restoration process of these machines includes sanding and application of primer, removal of dust and grime, replacement of worn metal parts and mechanical overhauling of the entire machine. 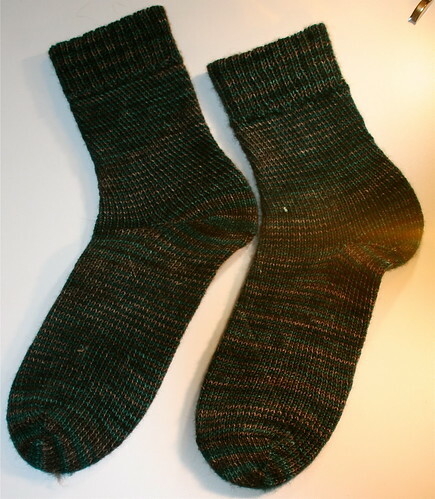 The devices that make up a standard sock knitting machine include are ribbers, cylinders, working needles, heel weights, pick up tool, bobbins, yarn swift, heel hook and a setup basket. 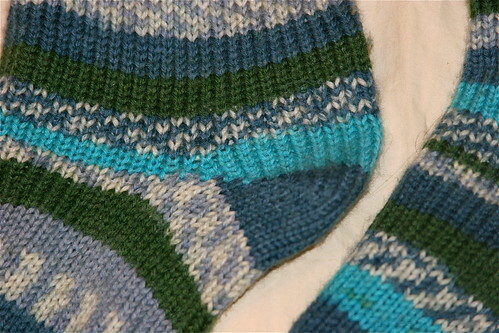 The ribbers and cylinders are arranged in slots. 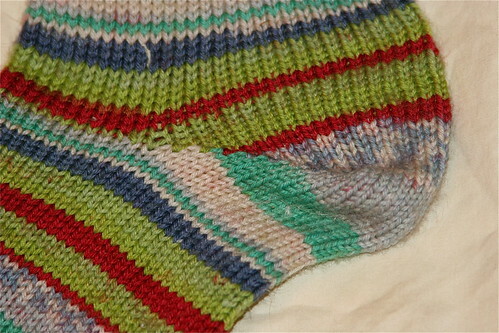 Many of these machines have an attached automatic needle latch opener for ribbers and cylinders. 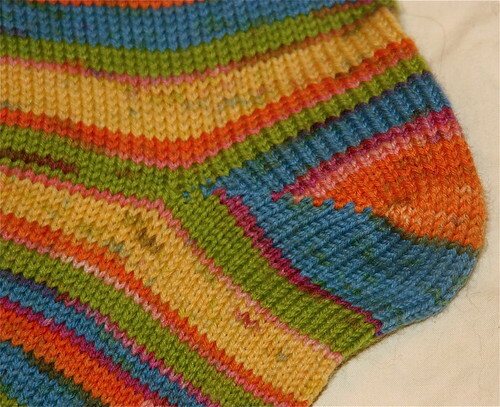 This is to help prevent stitches from coming off. 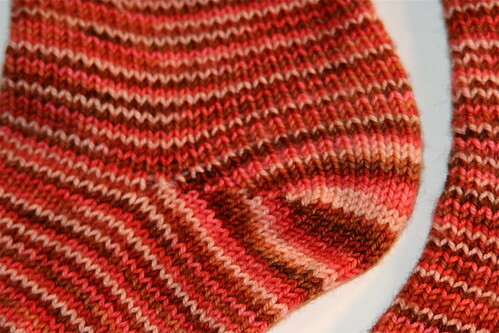 Ribbers in a sock machine help in creating purl stitches. 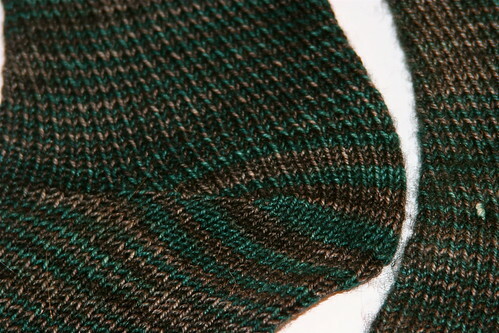 Many machines have a facility for easy adjustment of ribbers which implies mechanical adjustment of ribbers without the aid of screwdrivers and other tools. 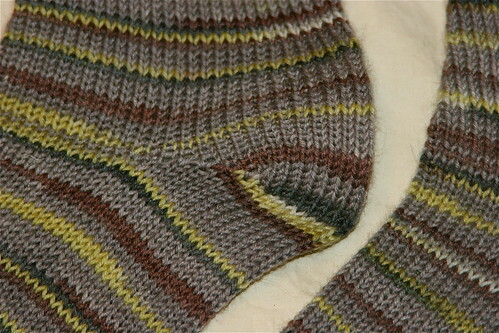 They have a heel tension that is efficient and effective. 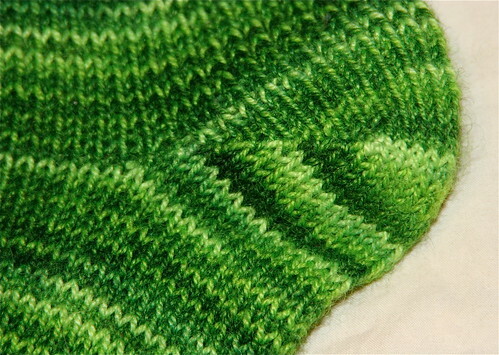 Some machines are designed to easily accommodate needles for knitting thicker yarns. 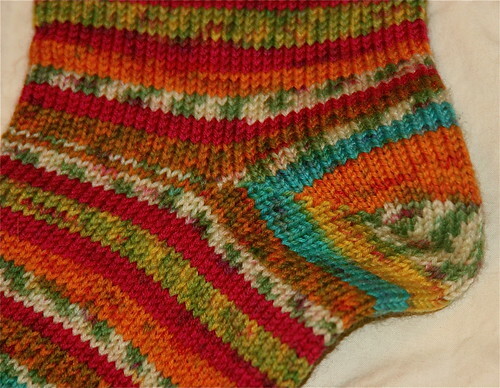 This feature enables the user to knit scarves, hats, hem top socks etc. 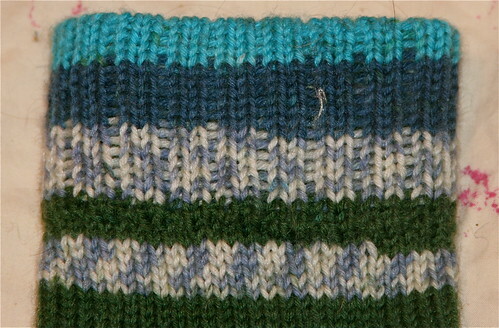 with both thick and thin yarns. 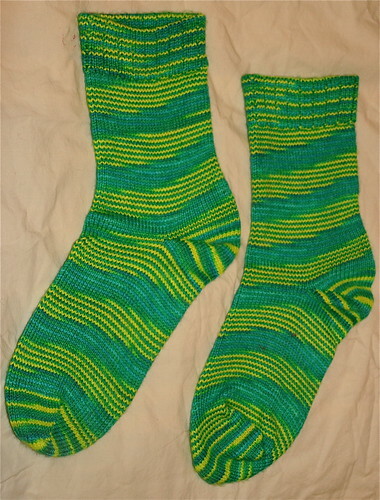 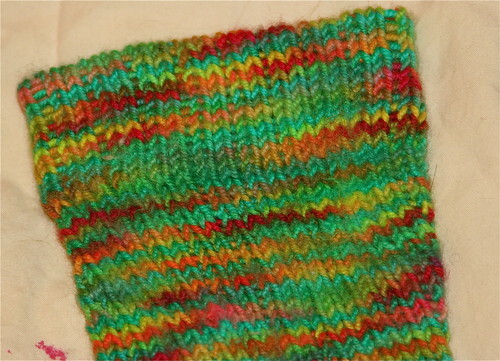 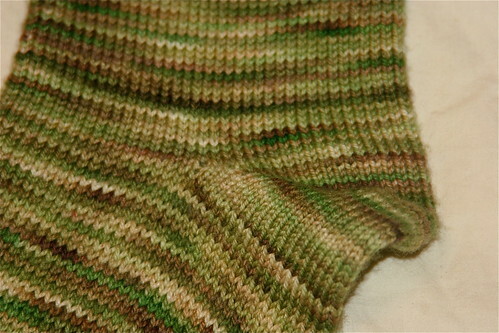 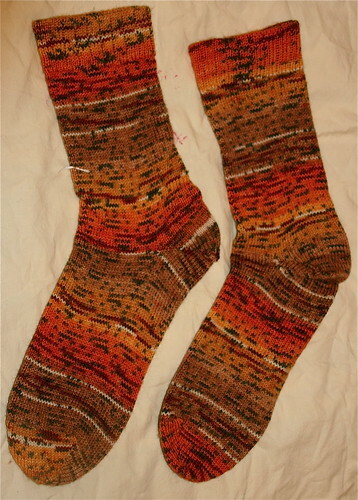 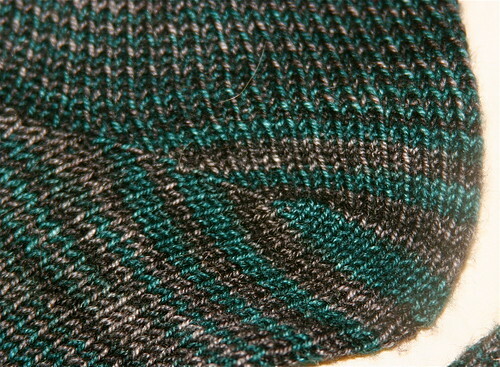 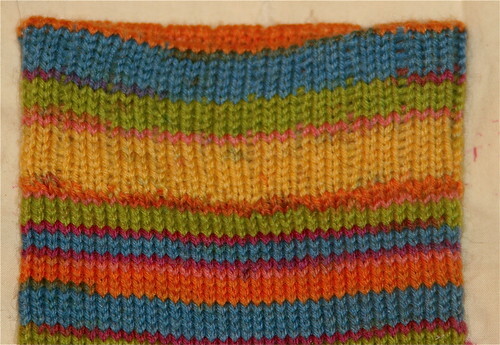 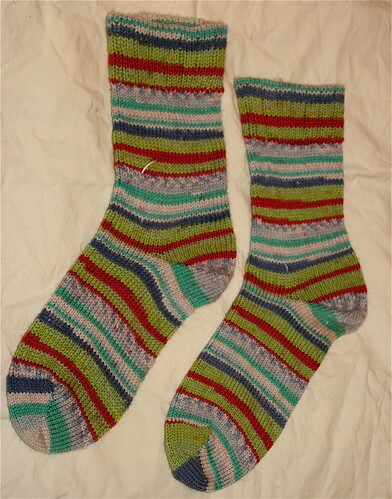 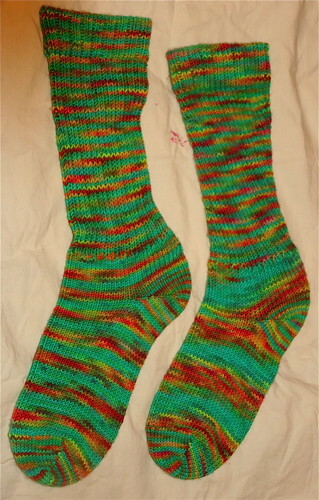 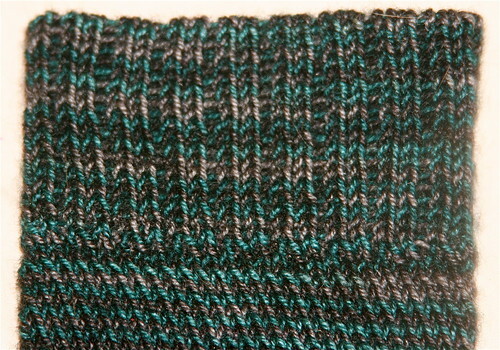 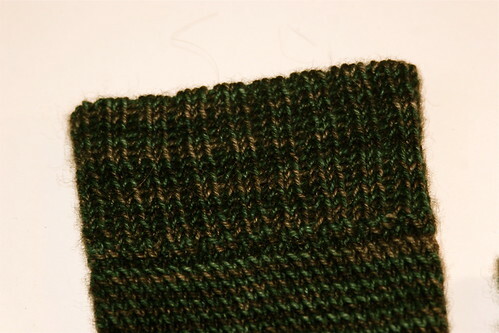 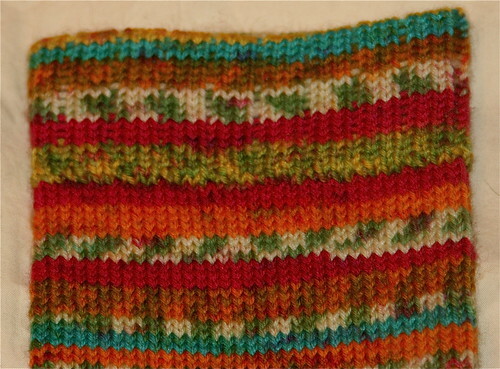 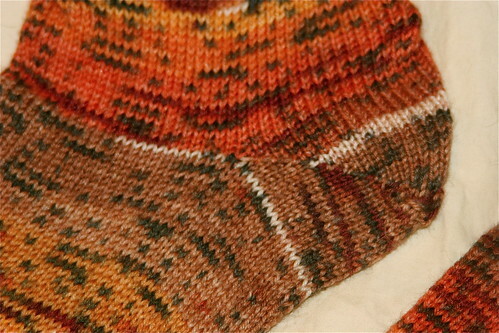 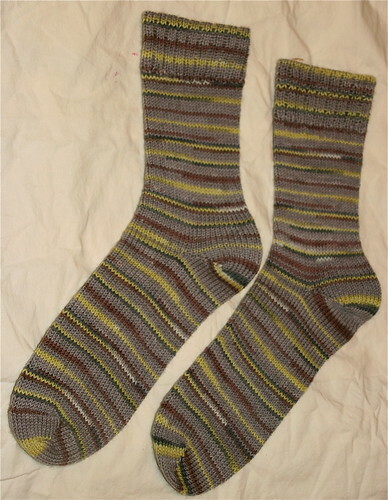 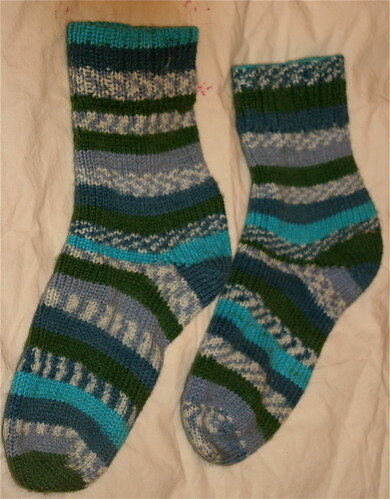 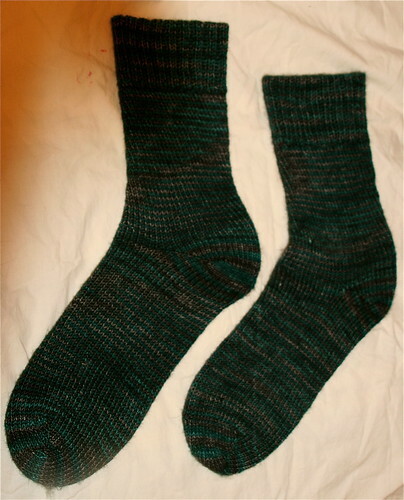 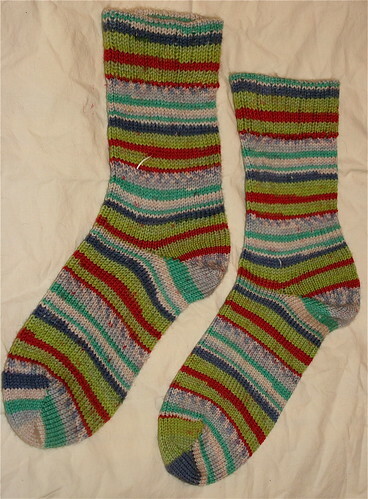 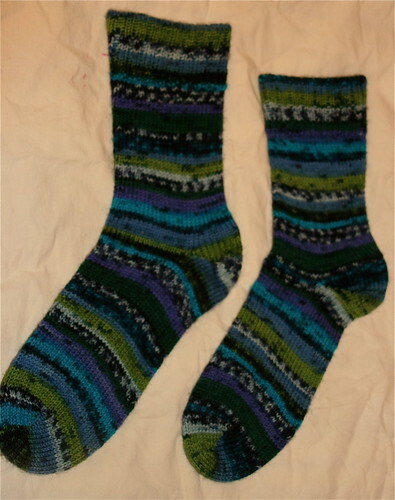 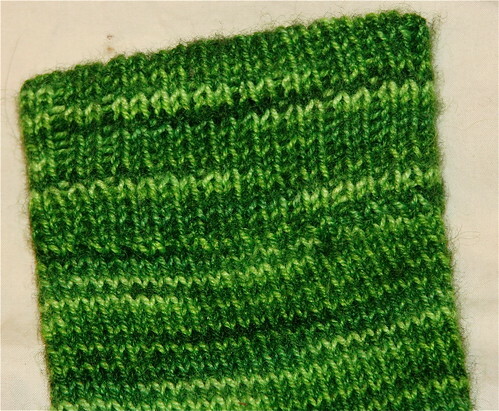 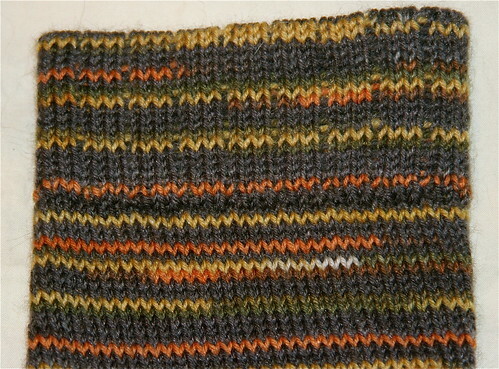 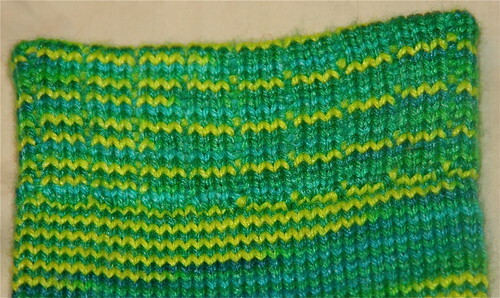 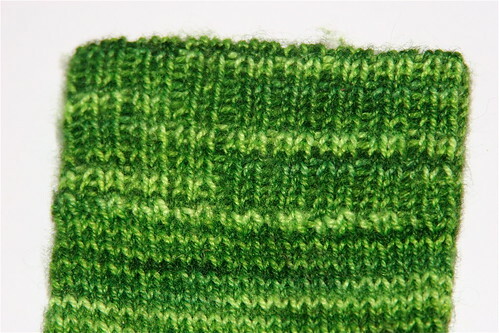 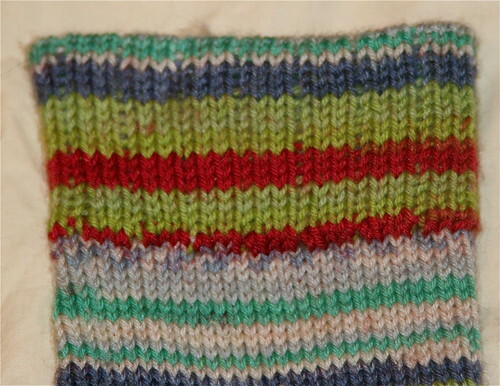 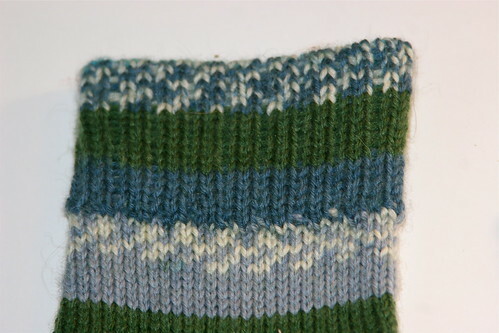 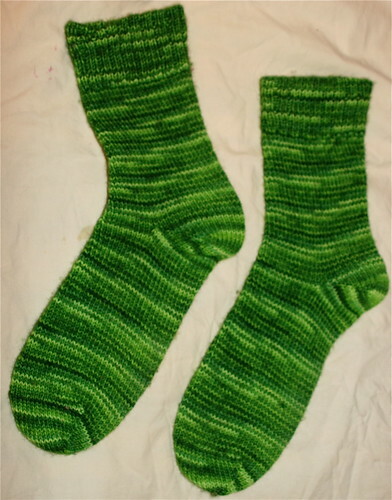 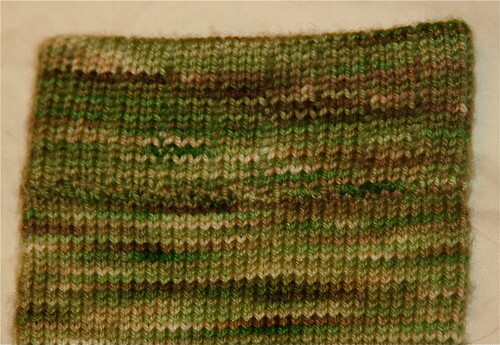 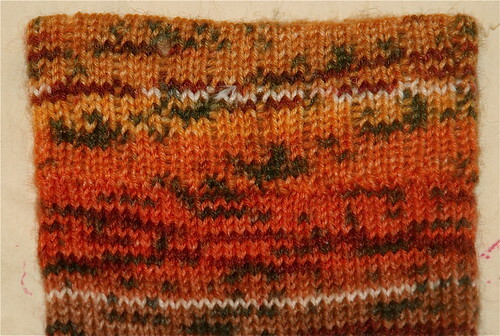 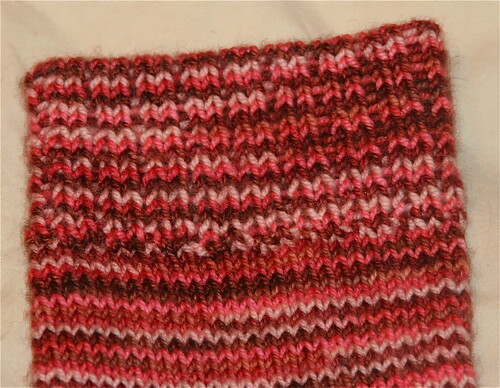 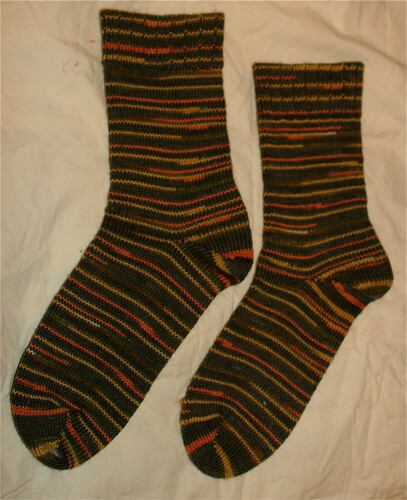 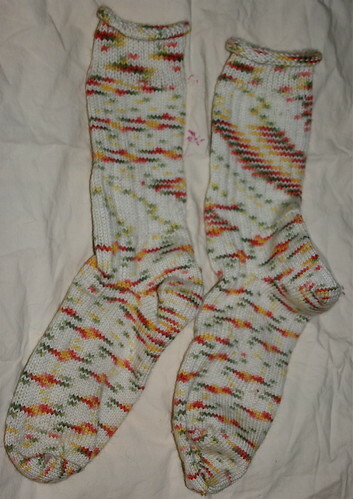 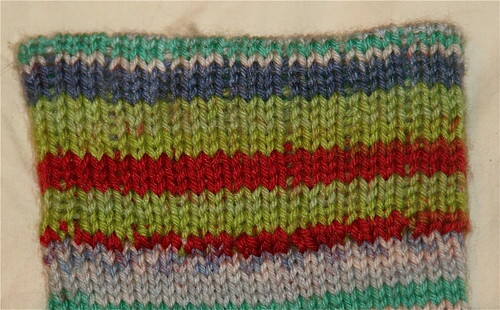 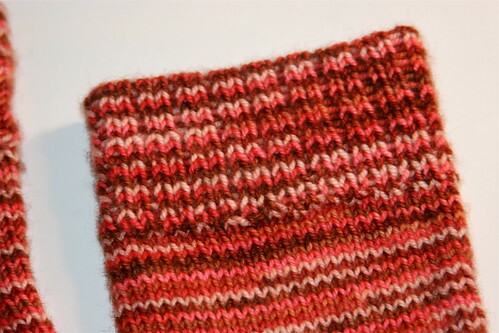 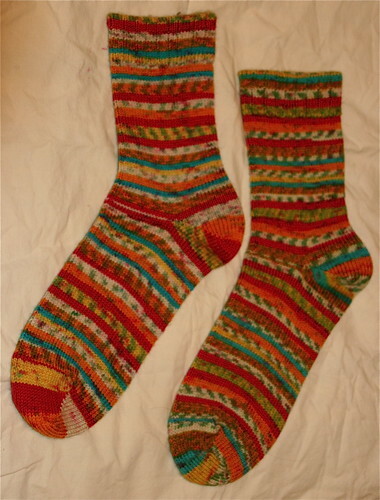 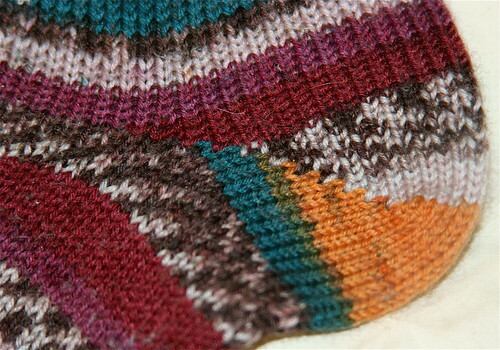 One can knit a sock on a sock knitting machine in an hours time. 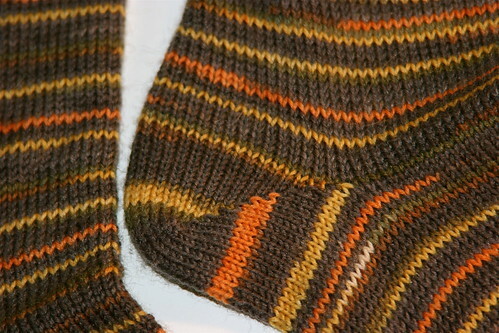 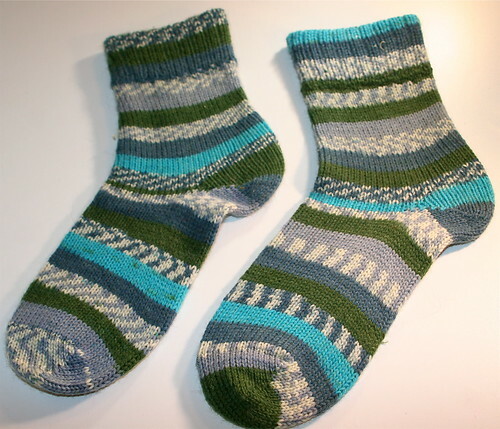 Those who specifically wish to knit socks on these machines can use a self-patterning sock yarn or a sport weight yarn. 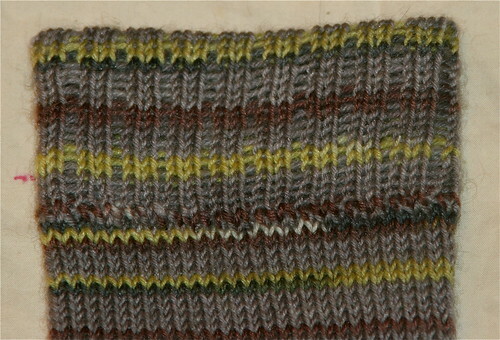 Machines with 54, 56 and 60 slot cylinders enable the use of worsted weight yarn. 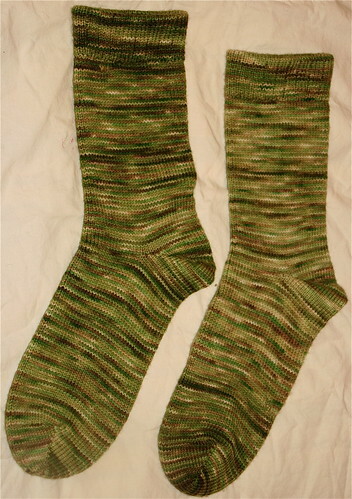 The 72 and 80 slot cylinders facilitate the production of tighter fabrics. 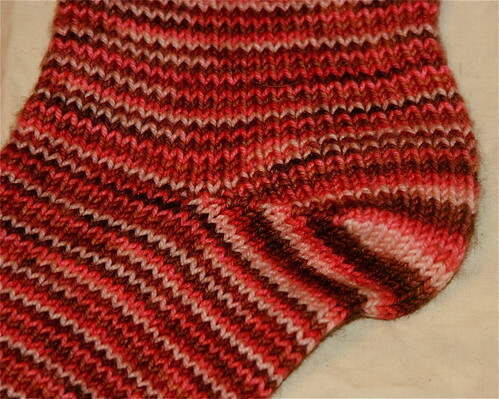 Cylinder machines are probably the best options for knitting socks. 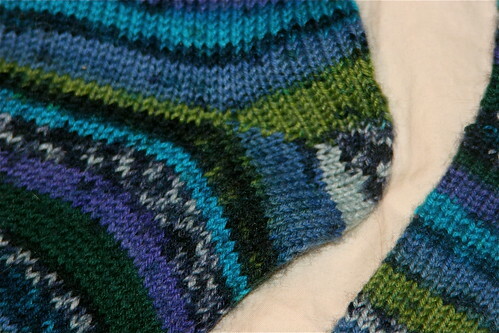 The tension of this machine should be loosened while using knitting thicker yarns. 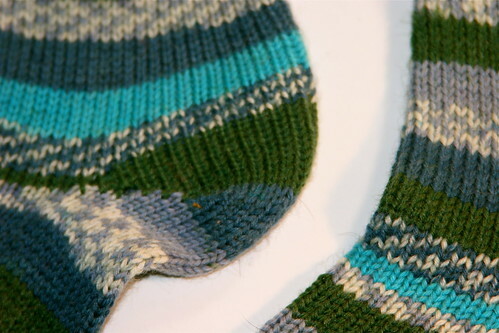 One can place his/her sock knitting machine on a circular table or a workbench. 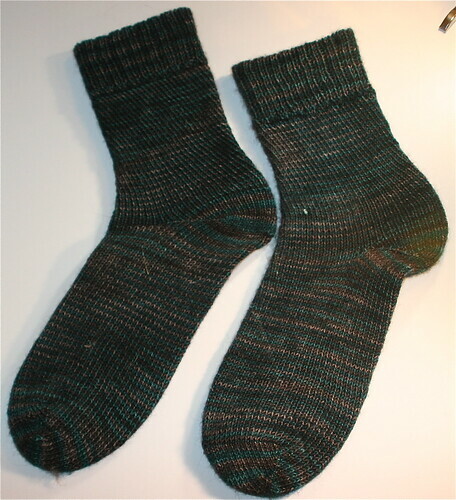 One can avail the antique sock knitting machines with several companies. 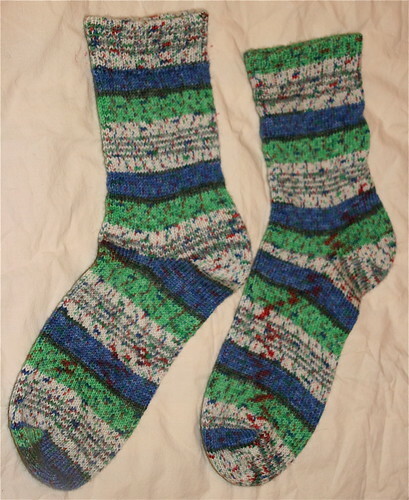 They retail sock machine kits with a user-manual and a warranty card. 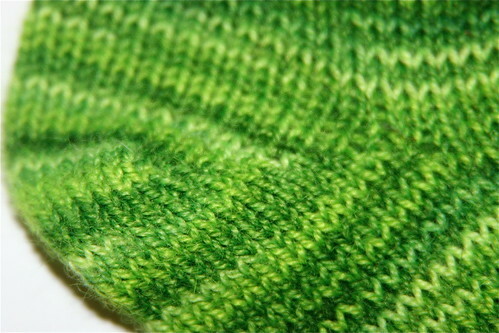 Many companies also provide machine cleaning services. 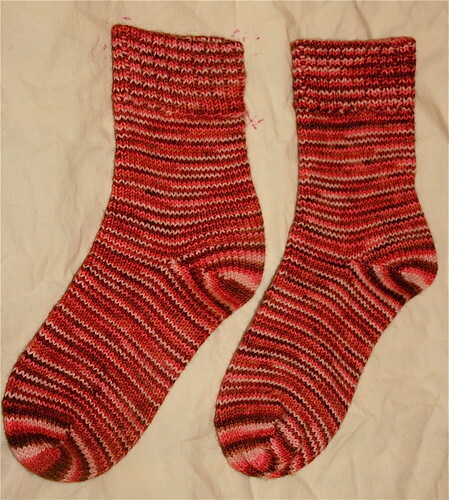 The sock knitting machine has won many a heart as it combines the old-world charm with modern sock knitting. 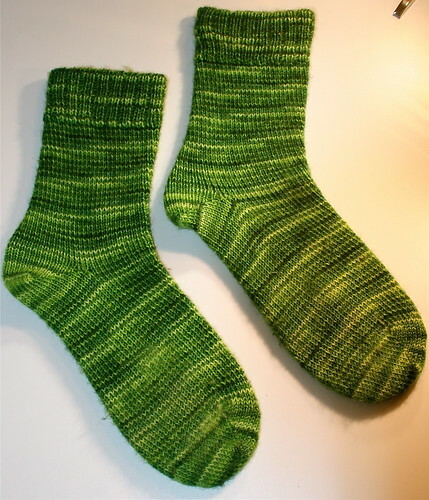 A sock knitting session with a sock knitting machine in your backyard will certainly help you revive the charm of the sunny olden days. As you can see I love to use mine.